Description: This affinity is restricted to Jinchuuriki. All Jinchuuriki have this affinity by default, and it does not take up one of their slots. The possessor of this affinity may choose between a bonus 65 CP, or a +5 to their Chakra Regen. 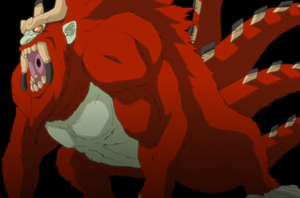 This choice cannot be changed once made, and regardless of choice, the Chakra Capacity affinity cannot be taken by the character. 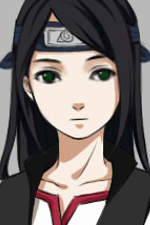 Description: The ninja innately possesses a high IQ which gives them a great deal of practical and analytically prowess. Whilst some might confuse a High IQ with a wealth of knowledge, that is not the case. More often than not possessing a High IQ equates more so to your ability to analyze and work your way through or around problems. To some degree many Shinobi who possess this Special Characteristic can be viewed as quick learners or even prodigies in their chosen areas of study. Like the obvious benefits of being very smart, the ninja may be well regarded for their great mathematical and thinking abilities. Description: The basic building block of a great many techniques down the line, this is presumably the very same skill that began the study of Katons. Molding their chakra through a simple seal of any choice, the user is able to focus it onto the tip of their index finger in the form of heat. With this, they can cut through things such as glass and rope with some difficulty. However, at this stage, control of one’s chakra is so minimal that this technique can only be used by one finger and essentially has no combat use. Description: This technique makes it so that after a user has molded enough chakra to gather heat into their finger they can now distribute it to both the index and middle finger (one hand), making it a somewhat viable option in combat now. However, jabs and strikes made through this method would simply burn through clothing and wouldn’t cause any substantial thereafter. In terms of raw searing strength, though, it allows the user to cut through even metallic string now. Description: A jutsu that sends multiple blasts of fire from the mouth, usually with one target in mind. Shurikens can also be hidden inside the flames, creating an element of surprise. Description: Gathering chakra around themselves the ninja will begin to sweat if they haven't already during the course of the battle. They will then compress their sweat into layers using their Katon chakra to increase the temperature of the sweat bringing it to boiling point very rapidly. On command the jutsu will be released and torrents of boiling steam will explode outwards knocking back taijutsu and thrown weapons along with blocking most jutsu. The exception is Raiton which just flows through the superheated steam with ease. 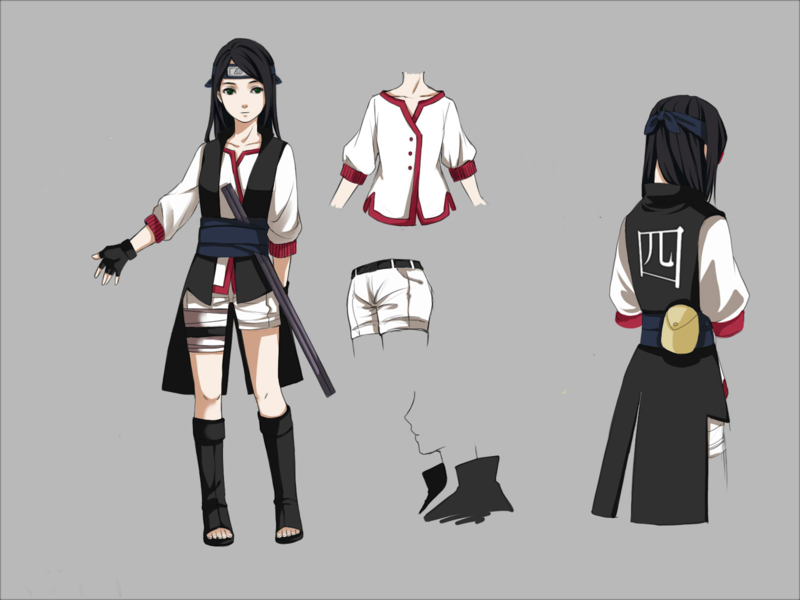 Description: This jutsu creates one single clone out of the ground. Its defense is incredible, and it's very powerful, but lacks speed. Description: In the jutsu, the user lifts up a giant piece of earth and uses it as a shield. For every rank, the shield grows 5 feet by 5 feet, and thickens by 5 inches. Description: The user of this jutsu will gather chakra into their stomach and then expel the lava element in it's weakest form in an unbalanced ratio of fire to rock, the elements which compose it. This unbalanced equation, having more fire element mixed into it then earth, will then posses a more liquid-like form, almost like a slush, that is capable of burning through solid rock and igniting a building upon contact. Upon contact with skin it will burn away quickly, but due to it's very slushy form can be easily removed. Description: The user will first channel chakra into the ground beneath them, thus turning the ground to lava. The process is quick, as the ground will melt away into the liquid-like lava. This lava is capable of being manipulated by the user for other uses, such as solidifying for defense or using it as a weapon. Description: After performing the necessary handseals, the user creates a rope with lava converted into a rubber-like material. It can then be used to quickly withdraw an ally off the attack line. This rubber whip can extend up to its maximum length (five meters) and shrink upon the user’s command, though they must be touching the rope in order to make it do such. Description: The premiere Lava Release ability, this allows the user to emit several globs of lava which all vary in size (with the absolute largest being 2x2 meters). After performing the necessary handseals, the user will fill their mouth with lava before spitting them at their targets. Due to lava’s unique liquid-like nature, these globs are often deformed and splatter as they travel (lava debris can reach up to a meter away from the glob, itself, and should be noted) to their target. Once striking a substance, these globs can harden, making the perfect use for closing doorways when not melting the flesh and bone of their victims. 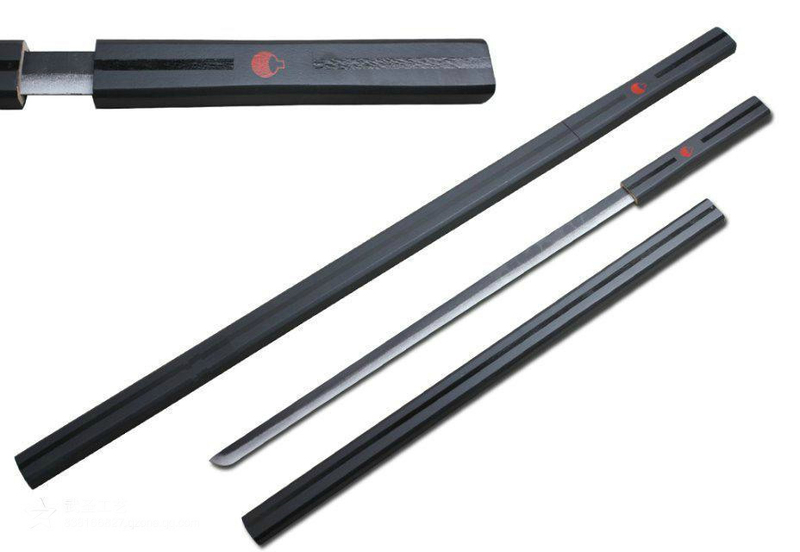 Elucidator is a simple Ninjato without a hilt. Given to her by her father, Elucidator has no special properties.